Over the years, scientists and explorers have learned a great deal about the planet's landmasses, but many of them still hold surprises. 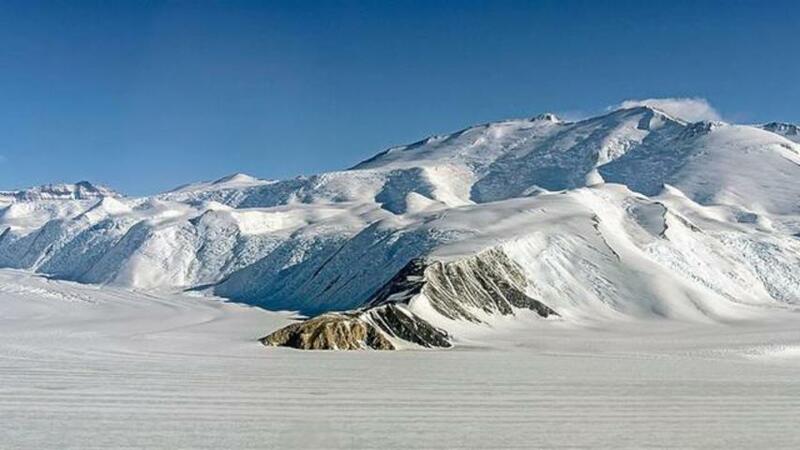 A team of researchers has gathered compelling evidence of yet another massive lake resting beneath Antarctica's frozen surface, reports New Scientist. According to USA Today, though the suspected subterranean body of water is not likely as large as Lake Vostok, it is estimated to be rather sizable. Martin Siegert from the Imperial College London, who was involved in the research, told New Scientist, "We've seen these strange, linear channels on the surface, and are inferring these are above massive, 1000-kilometre-long channels, and there's a relatively large subglacial lake there too." Confirmation of that theory is anticipated to be coming soon, as researchers from both China and the U.S. recently employed ground-penetrating radar to gather additional data, reports FOX News. Antarctic underground lakes are of great interest to science, as they can house organisms that have lived in isolation for millions of years. Although the Amundsen Sea region is only a fraction of the whole West Antarctic Ice Sheet, the region contains enough ice to raise global sea levels by 4 feet (1.2 meters).